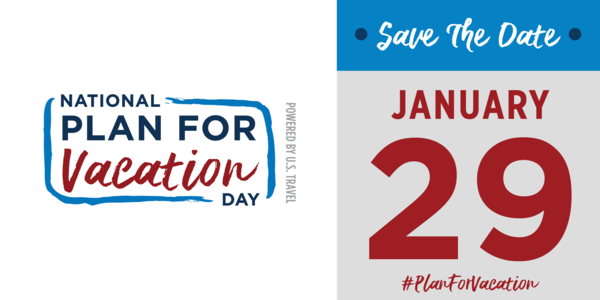 Blog / Real Estate News / Are You Ready for National Plan for Vacation Day? Something to remember is that booking directly with Randall Realtors Vacation Rentals helps to save you money verses booking through a large online travel agent like HomeAway, VRBO, or Airbnb. As you might expect, vacation rentals on Rhode Island are extremely popular during the summer and booking ahead is a necessity. If you don’t book ahead, you’ll probably be out of luck when looking for a rental on your desired dates and location. January 29 makes the perfect time to begin the Rhode Island vacation planning process, so you can organize your dates and book your vacation home right away. 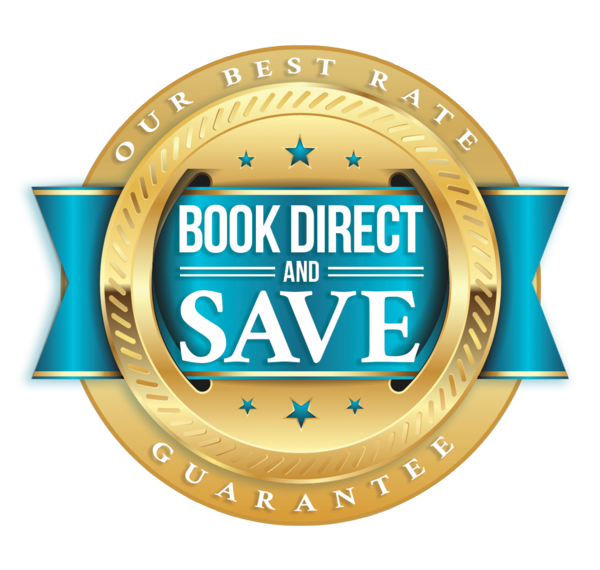 And, of course, booking directly through Randall Realtors means you can avoid the service fees you’ll see on websites like HomeAway and VRBO, which add to the overall cost of your vacation. Going this route is best for everyone involved, as both you and the homeowner can avoid overpaying a third-party and you can communicate directly with us, rather than having to rely on a booking site with out-of-state customer service and limited knowledge of Rhode Island. With over 750 properties from which to choose, you’re sure to find the perfect match on Rhode Island through Randall Realtors Vacation Rentals, as long as you plan your vacation well in advance. Spend this year's Plan for Vacation Day checking out everything that Rhode Island has to offer.